LG has announced that it will be showing off its new HDR TVs at IFA 2016 which takes place in Berlin next week. The company has teamed up with a range of ‘high profile broadcasters’ and will be demoing its new HDR TVs with the latest HDR content. LG and its partners will hold several HDR demonstrations at IFA, one which will involve the transmission of HLG content utilizing ASTRA’s satellite network and the British Broadcasting Corporation’s (BBC) terrestrial broadcasting system. HLG is a new HDR standard jointly developed by the BBC and NHK of Japan that utilizes a single distribution bitstream which can be decoded by both dedicated HDR receivers and legacy non-HDR receivers. This new standard is designed to enable broadcasters to send HDR transmissions over cable and to provide streaming live content, making HLG an excellent choice for broadcast HDR services. 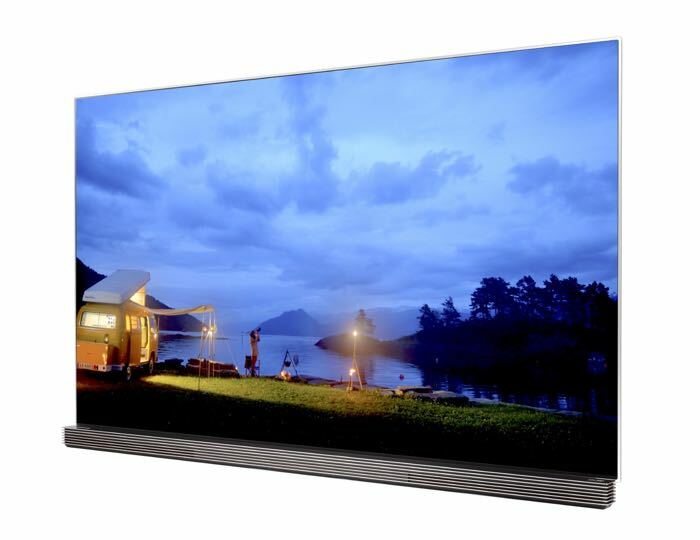 Also at IFA 2016, LG will be the first to publicly demonstrate HDR technology combining High Frame Rate (HFR) with HLG content. LG will team up with the BBC and the European Broadcasting Union to demonstrate HFR HLG content that is compatible with both MPEG DASH (IP streaming) and DVB-T2 transmission systems. HFR is a new technology that enhances the quality of Ultra HD images by delivering ing up to 100/120 frames per second. This enhanced frame rate translates to smoother, more realistic onscreen movements. You can find out more details about LG’s new HDR TV range over at the company’s website, we will have more details at IFA next week.